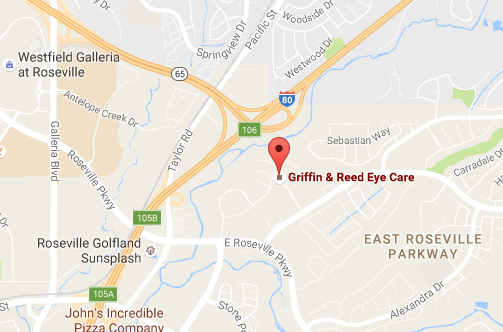 Our eye surgeons continuously work to better the experience and safety of our patients. We make sure you see your eye surgeon for your pre-op and post-op appointments to ensure your LASIK recovery goes as well as possible. 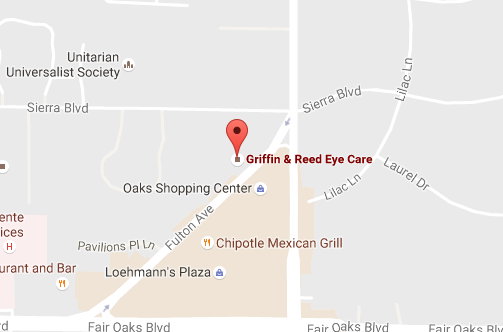 If you're interested in LASIK vision correction, contact Griffin & Reed Eye Care in Sacramento today at (916) 485-2020 to schedule your consultation. We serve clients in Sacramento and Roseville, California.